Ch Evolution’s Static is an OBBA conformation Champion! He has Irondog Weight Pull I and Weight Pull 2 titles!!! Static has earned his GDT and DHT titles!!!! He has 2 Most Weight Pulled awards, 2 Most Weight Pulled Per Pound awards, and took first in all 3 of his weight pull competitions with the APA earning 79 points in just 3 pulls!!!!!!!!!! Static pulled over 38 TIMES his own bodyweight at 2012 Battle of the Bulls!!!!! Static is a MULTIPLE all-breed hardest hitting WINNER!!! He has passed his hip x-rays! Static DNA tested CLEAR of all hereditary disorders they currently have markers for!! Static is world famous as the BEST working Olde Bulldogge on the planet! Static won The Beast of the East 2011!!! 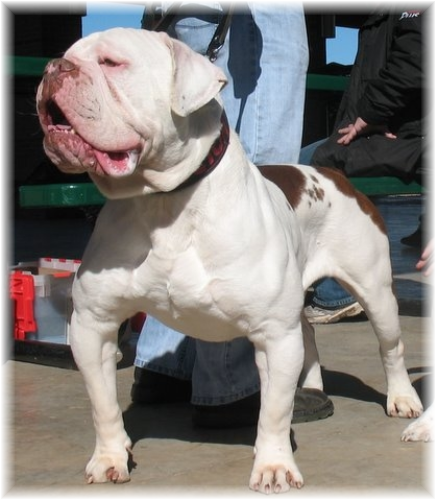 Static has an extremely stable temperament and has the rare ability to be both a companion animal and a working bulldogge. He has a natural talent for personal protection, yet is extremely friendly when not engaged. Static has a well defined, very massive musclular build at a mature weight of 110 pounds. 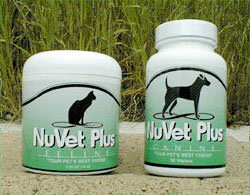 He has great health, solid temperament, excellent structure, giant size, massive bone, impressive head type, fluid movement, huge muscles, and natural working ability all wrapped up in a very impressive looking package. 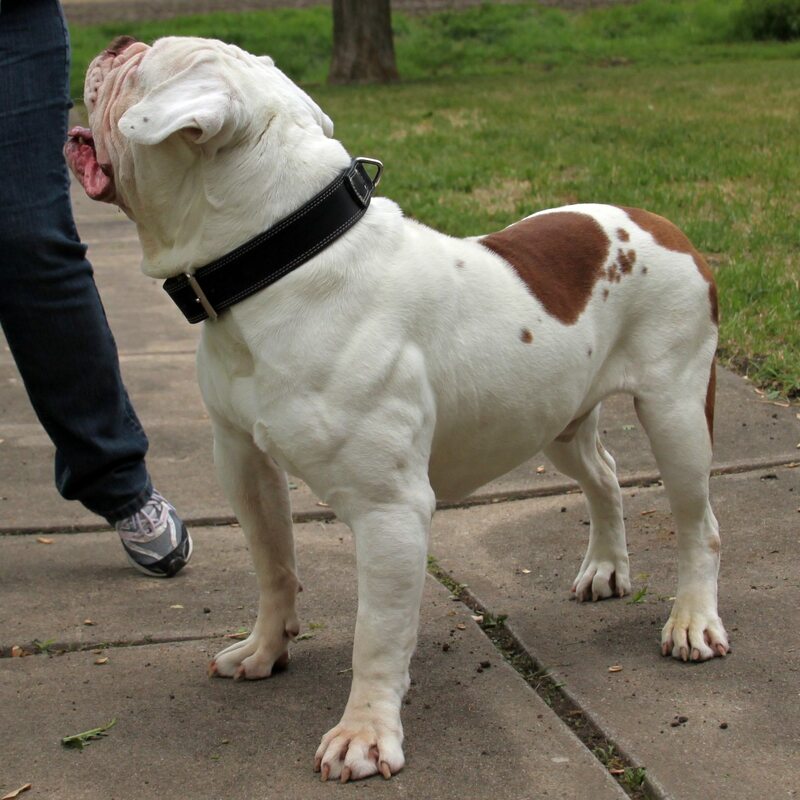 Static has become our most prized Bulldog stud, and he produces exceptional Olde English Bulldogge puppies! This boy truly has it all!!!!! 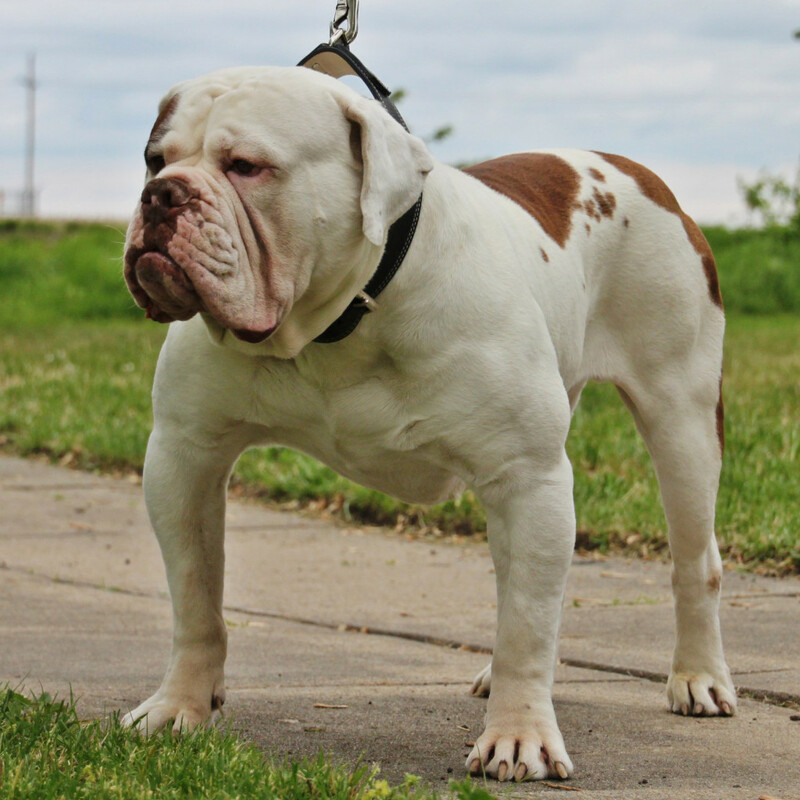 We travel the country competing with our Olde English Bulldogges and thousands have seen them in person, you will never find exaggerated stats at Evolution Bulldogges.